Blackcurrant leaves are well-known in natural medicine for their ability to promote the elimination of excess fluids and uric acids and to regulate some blood values, such as triglycerides and cholesterol. Black currant (Ribes nigrum) is a plant of the Sassifragaceae family . 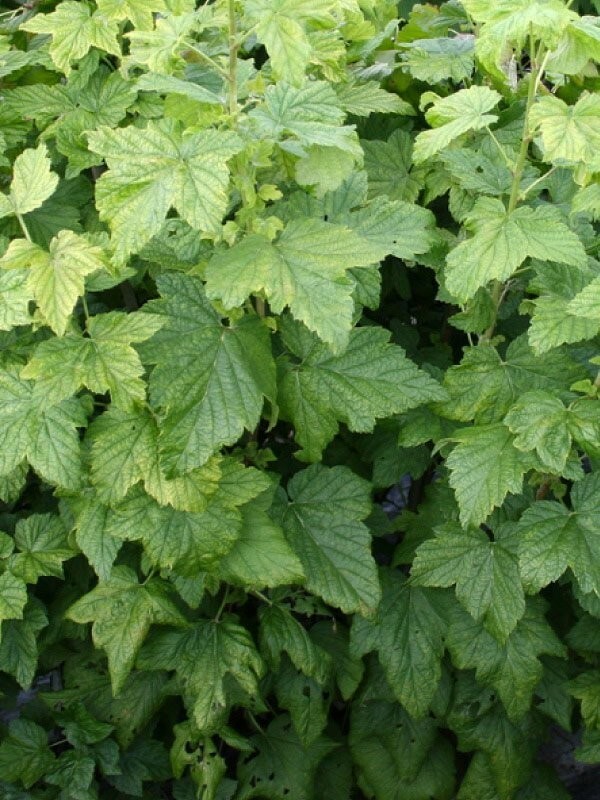 The use of fresh or dried blackcurrant leaves, by infusion, is known in traditional medicine for the treatment of various problems, in particular for reducing uric acid and related problems (rheumatism and joint pain), for the digestive properties and for its astringent action useful as anti-diarrheal. Infusion. Use a teaspoon of black currant leaves for a cup of water. Bring the water to a boil, then turn off and pour the leaves, letting it infuse for 10 minutes. Then it is filtered and served. Drink 2 to 4 cups of blackcurrant herbal tea a day.